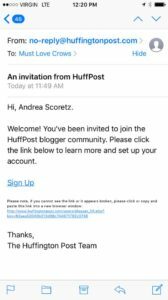 I am now a Huffington post blogger! I forced myself to submit an article to the Canadian editor (Let’s be real: I was scared shitless). Apparently she liked it, because my invite came a couple of hours later. This is really freaking exciting because my goal when I started this blog in January 2016 was to be featured on the Huffington Post. Now I’m a contributing blogger with my own section. I’ve had so much awesome feedback on my first article. It was the craziest day yesterday. My phone was blowing up! The best part: the private messages from people who disclosed their own struggles and thanked me for being honest about mine. Not gonna lie, I shed a few tears over those. Storytelling heals: it creates connection, which changes lives. So without further adieu, here’s a link to my first article on the huffington post. Please feel free to like, share, comment. And here’s a link to my profile on huffington post. You can subscribe to the feed if you’d like. Lastly, I want you all to know how much I appreciate you. 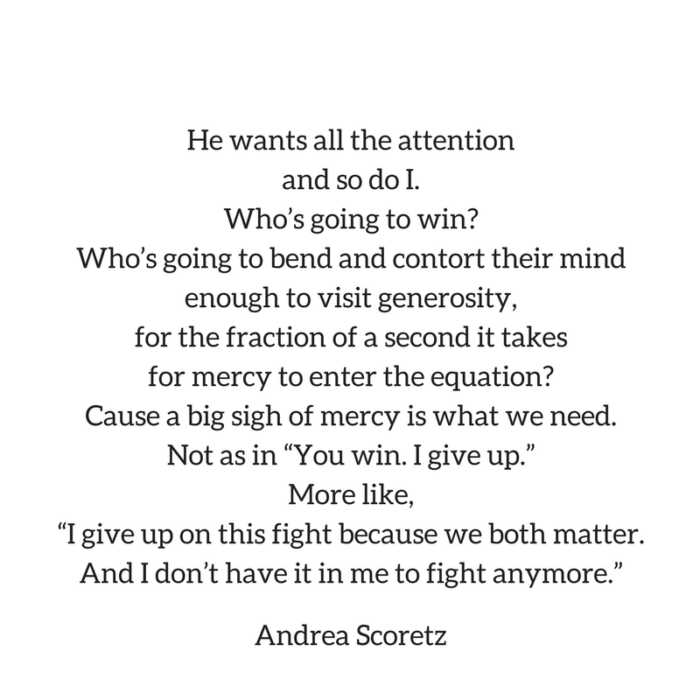 It’s your support that helped me find the courage to put my writing out into the world. And in doing so my life has turned into this amazing adventure, which I’m so grateful to be able to share with you. Thank you, friends. And here’s to setting goals and achieving them!